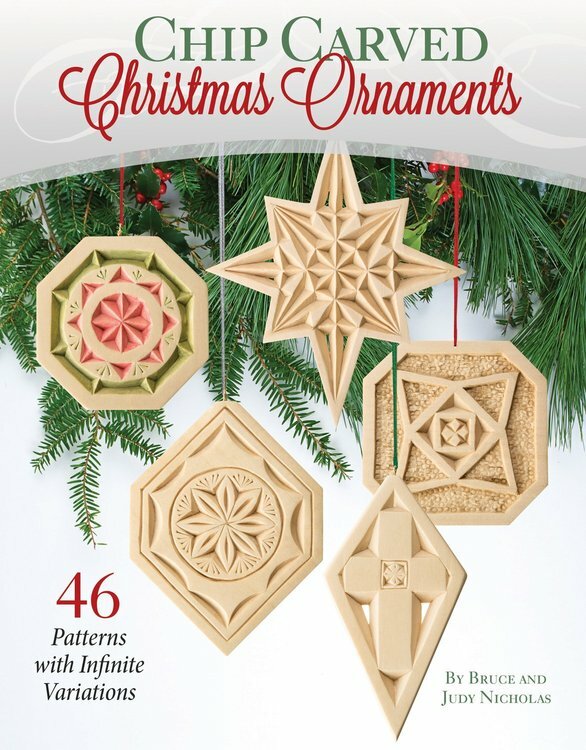 Make a tree full of festive chip-carved holiday ornaments with this handy booklet. Chip carving, one of the earliest forms of traditional woodcarving, is also one of the easiest methods for beginners to learn. Award-winning chip carver Bruce Nicholas shows you how to make an endless variety of exquisite ornaments, using just three basic cuts and only two knives. Drawing on his many years of experience as a competitive carver and class instructor, Bruce shows how to produce finely pierced carvings that let the holiday lights shine through. This book covers everything you need to know to start chip carving. 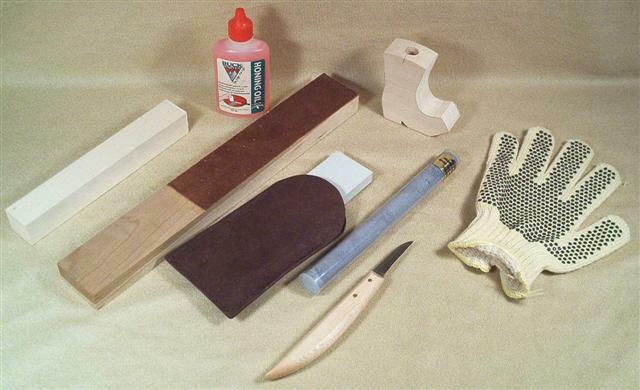 It includes a step-by-step project and 48 patterns that you can start carving right away. These ready-to-use, full-size patterns feature versatile elements that can be re-combined with infinite variations-the only limit is your imagination. Bruce reveals his beautiful techniques for staining the ornaments with water color pencils, and also provides information on creating custom patterns. But the fun doesn't need to stop there; why not help spread Christmas cheer by making ornaments for family friends and neighbors?